Welcome to Slight North! We’re Dan and Di, the couple behind the scenes. We started traveling together after graduation in 2014 when we landed our first jobs teaching English in Abu Dhabi. 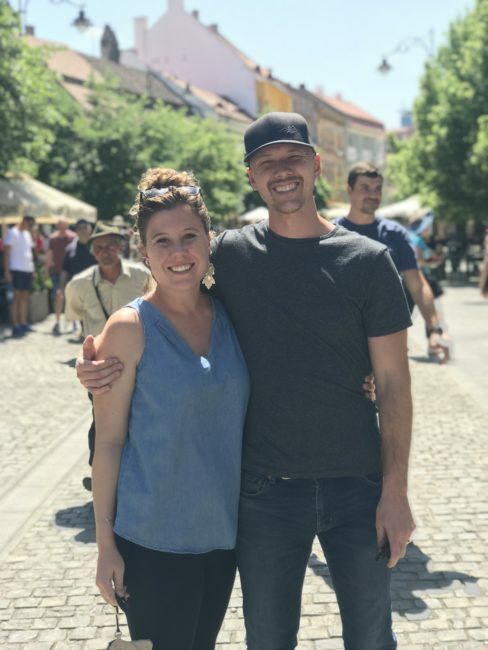 Living abroad and having the chance to visit new countries (while paying off our student loans) sparked a passion in us that we couldn’t ignore. After our contracts ended, we entered the freelance world so that we could work while continuing to travel. You may have seen us on the Penny Hoarder because we don’t believe you have to sell your house, quit your job, or wait for retirement to see the world. Instead, we make money while traveling and write in-depth articles to help others do the same. Oh, and we also create detailed guides about the cities and countries we explore to make traveling easier for you! We always try our best to be honest and share some insight on both the good and the bad of full-time life on the road. Please take a look around, check out the site, and shoot us a message if you want to connect! 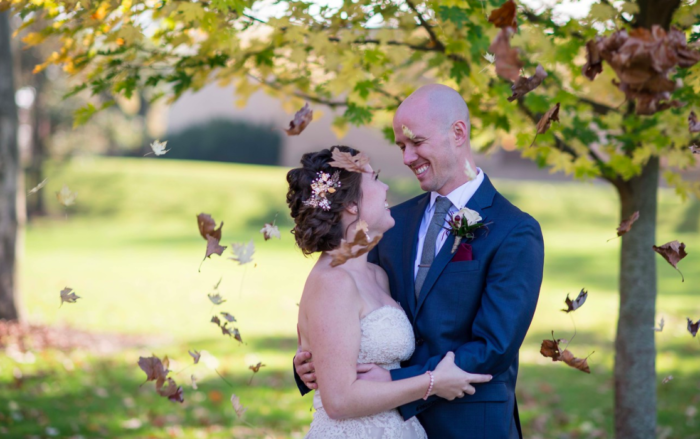 Our fall wedding in Dayton, Ohio took place at Bergamo and the Lost Creek Memory Barn. Check it out to see some of my favorite photos from my favorite day! 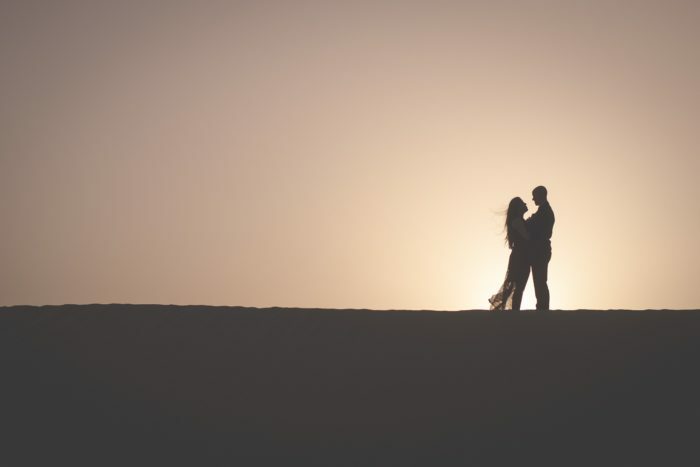 See our Abu Dhabi engagement photos in the desert featuring romance, camels and sunsets in the vast empty quarter of the UAE. Welcome to Slight North! 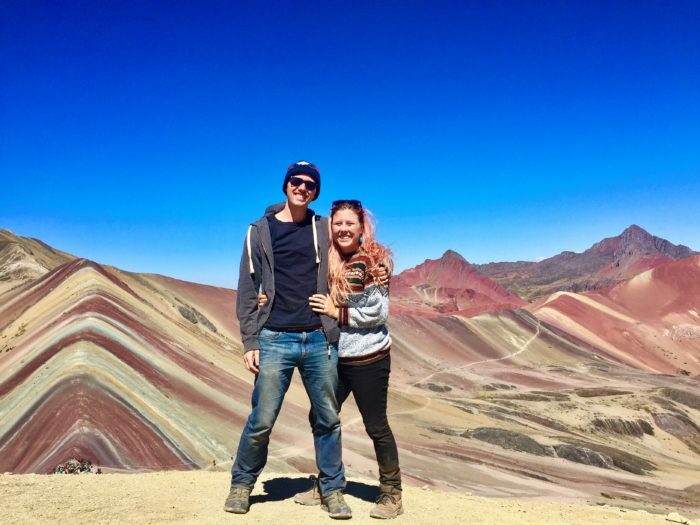 Start here to get to know me and Dan, read our story, and learn a little more about how we went from college grads with tons of debt to traveling full time!